Pickled Okra in the East Bay? Inspired by Libby Jane’s but no time to come to city just for that. 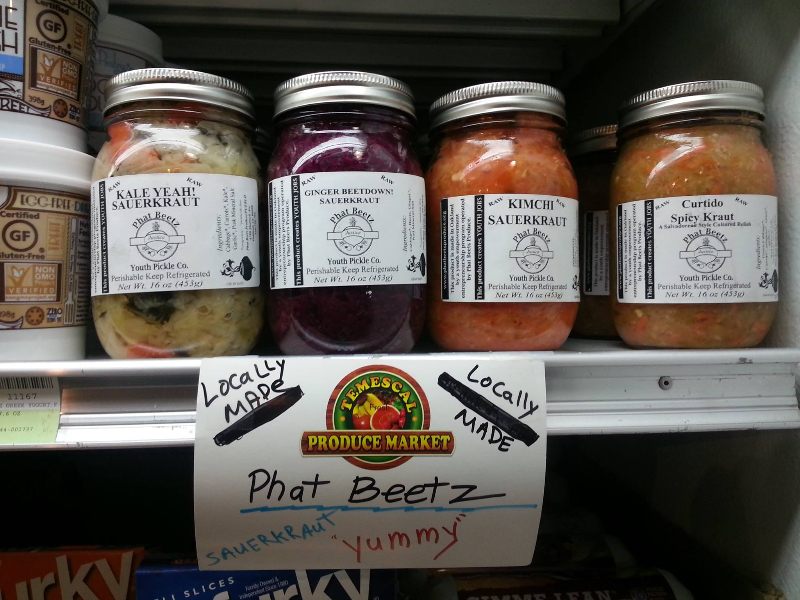 Any other pickled vegetable purveyors in Berkeley, Oakland, Albany, El Cerrito? How about the Cultured Pickle Shop in Berkeley? Thanks. I live less than a mile from there but never heard of it. That work for the next dinner invite. Canning is done at Kitchener facilities in Uptown Oakland. You can pick them up at Temescal Market, Children’s Hospital, Destiny Arts Center, Impact Hub, Berkeley Bowl West and various Farmers Markets.